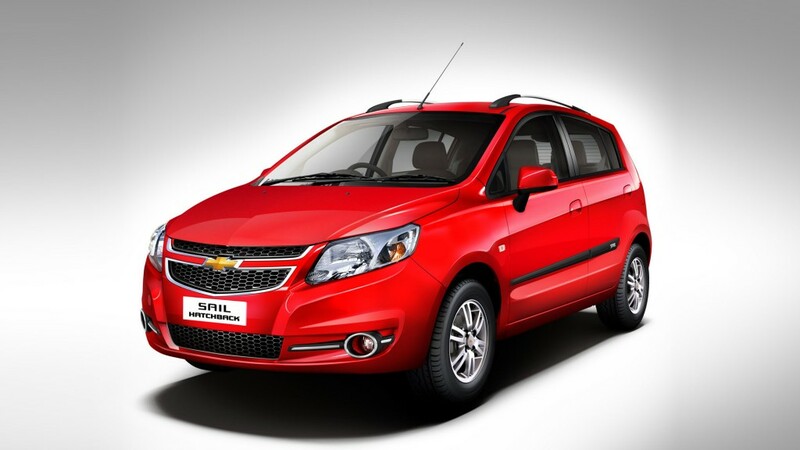 General Motors launched the updated Chevrolet Sail hatchback and sedan variants in India. 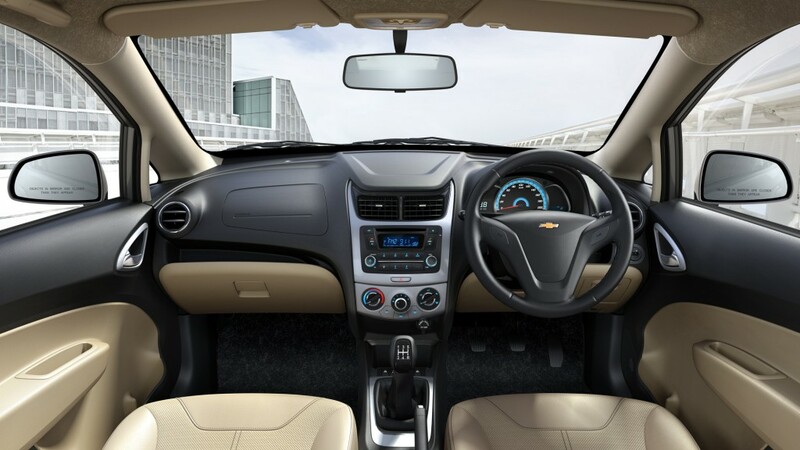 Like most of the cars launched this year, the Chevrolet Sail twins also got a lot of cosmetic makeovers. Both the cars get their juice from a 1.3-litre 75PS turbo-diesel engine and Chevy’s 1.2-litre 84PS SMARTECH petrol engines. The Diesel engine churns out a power of 75 PS at 4,000 rpm and torque of 190 Nm at 1,750 rpm along with fuel economy of 22.1 kmpl. 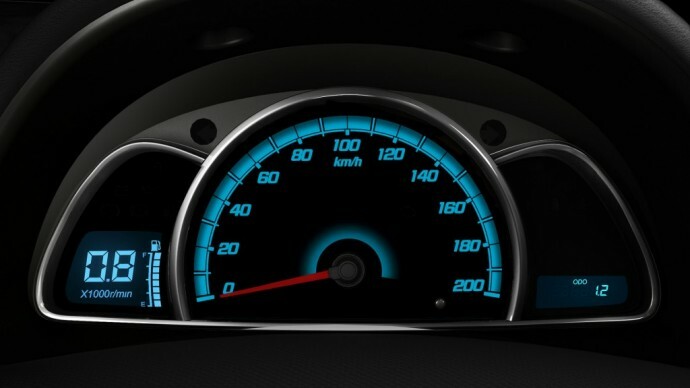 On the other hand, the Petrol variant delivers power of 83.6 PS at 6000 rpm and torque of 108.5 NM at 5000 rpm along with a fuel economy of 18.2 kmpl. The Icy Blue Odometer looks great on the dash. Coming to the most prominent change, which is the exterior of the new Sail twins. The cars get a muscular physique and have wide-angled jewel-effect tail lamps. The “Hawk wing” style headlamps and “shooting star” style front fog lamps adorn the front of the car, and the chrome details make the cars look classy. 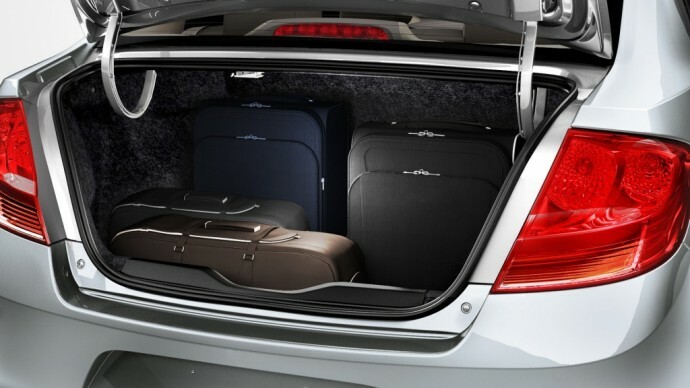 There is ample space in the boot. On the interiors, the cars have Chevrolet Corvette-inspired dual cockpit design that incorporates well-supported seats with new leatherette upholstery. Inside you have new dual-tone dash and steering wheel along with chrome detailing to the air conditioning vents. It comes with a 2 – DIN music system has Bluetooth functionality. The Hatchback variant seems great for urban maneuvering. There are many safety features in the cars, like engine immobilizer, central door locking, speed-sensitive automatic door locks and remote keyless entry enhance active safety. In addition, the SAIL is equipped with dual air bags, an anti-lock braking system (ABS) and electronic brake-force distribution (EBD). The fuel tank is protected by steel beam-rolling ribs. The interiors are pretty classy on the Sail Twins. The SAIL hatchback is priced between Rs 4.41 and Rs 6.81 lakh, and the SAIL sedan is priced between Rs 5.19 and Rs 7.64 lakh (ex-showroom, New Delhi). The cars are available in the following colors: Velvet Red (Sedan only), Super Red (Hatchback only), Switchblade Silver, Summit White, Caviar Black, Linen Beige and Sandrift Grey.